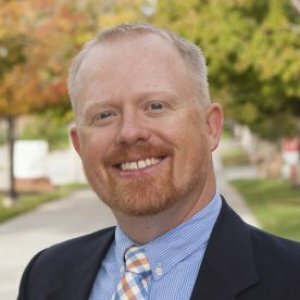 Brandon Street is the director of Career & Professional Development at Southern Utah University. He is nationally-certified in resume writing and job interviewing. He enjoys working with students as they realize and accomplish their career goals. Prior to joining SUU, Street worked as a career counselor and program specialist for the State of Utah. In 2013, he joined SUU as director of Career & Professional Development. 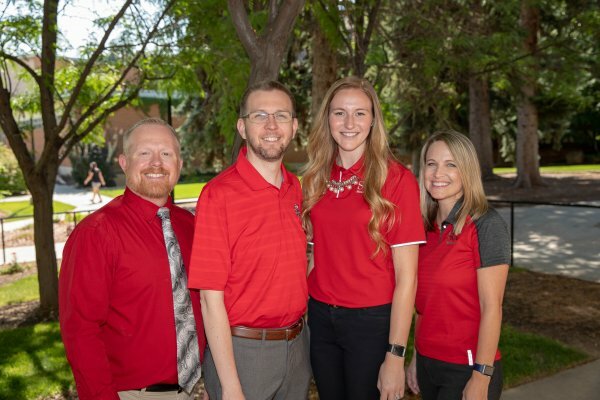 Street’s educational background includes a bachelor’s degree in psychology earned at SUU and a master’s degree in psychology, emphasis in sports psychology, from University of the Rockies. Southern Utah University is making sure their students are dressed to impressed with a new program that launched Friday. The Professional Closet is believed to be the first of its kind in Utah. Career & professional development workshop.